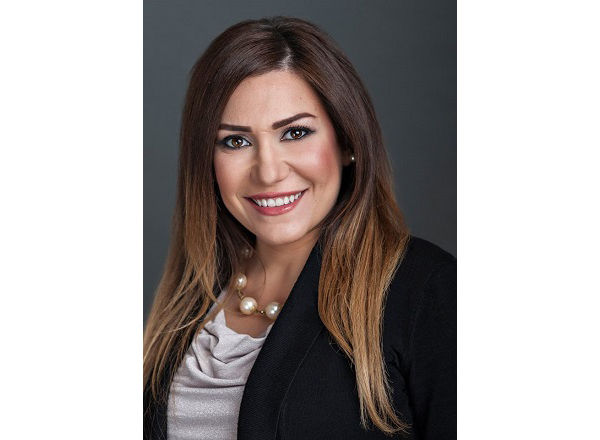 Michigan Attorney General Dana Nessel recently appointed Henry Ford College (HFC) Trustee Fadwa Hammoud as the state’s new Solicitor General. This appointment is historic, as Hammoud is the first Arab-American Solicitor General not only in the state of Michigan, but in the country. “Attorney General Dana Nessel asked me to serve. It was an opportunity that I couldn’t turn down. This is an honor on so many levels,” said Hammoud, of Dearborn, who is married to HFC alumnus Ali Hammoud, also an attorney. They have two children. A former lead attorney in the Wayne County Prosecutor’s Office, Hammoud spent her first day as Solicitor General taking the lead on criminal cases involving state officials and the Flint water crisis. Special Prosecutor Todd Flood, who was appointed three years ago by former Attorney General Bill Schuette, now reports to Hammoud. “Speaking on the behalf of the entire College community, I am very happy for Trustee Hammoud, and I wish her all the best in her new position. I have no doubt that she will bring the same dedication, integrity, and hard work to her appointment as solicitor general as she has while serving on the Henry Ford College Board,” said HFC President Russell Kavalhuna. Wayne County Prosecutor Kym Worthy also had high praise for Hammoud. “Attorney General Nessel’s appointment of Fadwa Hammoud to serve as Michigan’s next Solicitor General is a brilliant choice. She is a visionary with an excellent work ethic. This is bittersweet for the Wayne County Prosecutor’s Office and for me personally. 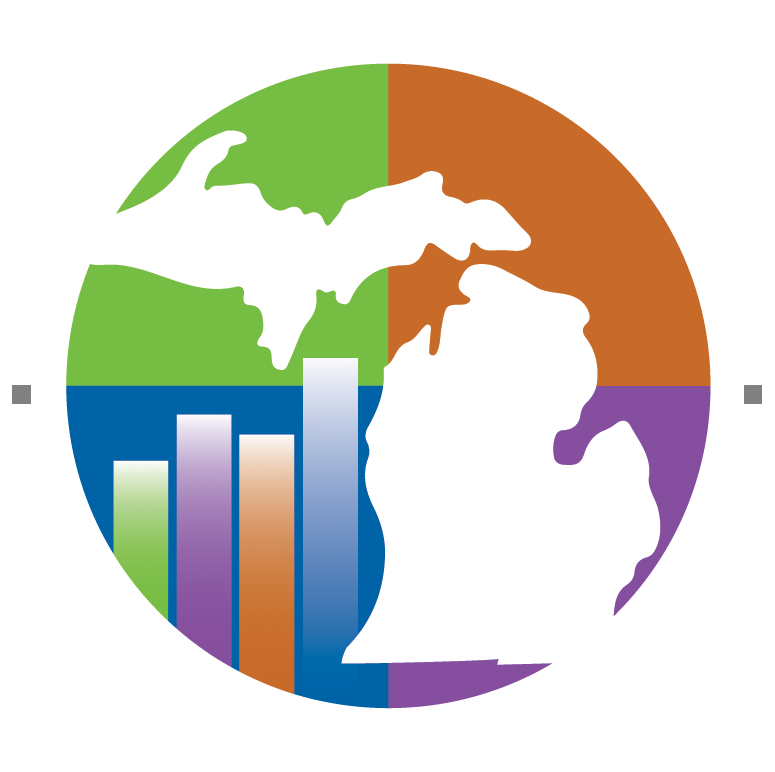 Fadwa has served all Wayne County residents with integrity, distinction, and honor. We are sad to see her leave Wayne County service, but the citizens of the entire state will be the beneficiary of her fairness and impressive reputation,” she said. “Fadwa Hammoud has served the Dearborn school community with enthusiasm and determination. Her support for programs and policies that increase student success reflects her dedication to her role as a Board member. This new commitment will serve her well as she tackles this next ambitious career opportunity. We wish her all the best,” said incoming HFC Board of Trustees chair Mary Petlichkoff. “It was my privilege to work with Trustee Hammoud as an assistant prosecutor and as a Henry Ford College Trustee and a member of the Dearborn Board of Education. I have had the opportunity to observe her work, professionalism, and advocacy in those roles, and I believe she is the ideal pick for the Solicitor General position. I know she will serve the State of Michigan with integrity and distinction,” said Wayne County Circuit Court Judge Mariam Bazzi, a former HFC Board Trustee.